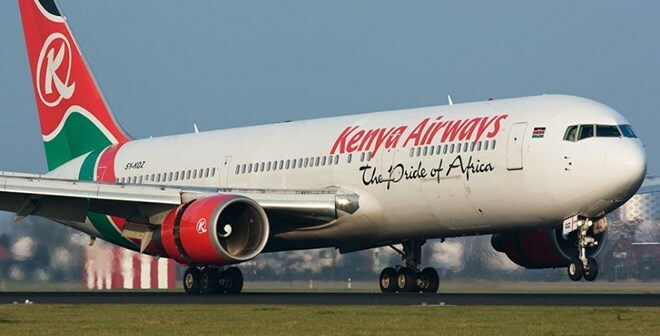 Kenya Airways has postponed the launch of its direct flight from Nairobi’s Jomo Kenyatta International Airport (JKIA) to the Somali capital Mogadishu indefinitely. The national carrier which had initially planned to fly to Mogadishu beginning November 15 was to launch its direct flights to Aden Adde International Airport, Mogadishu, on Wednesday in a move that was expected to boost trade with the Horn of Africa nation. 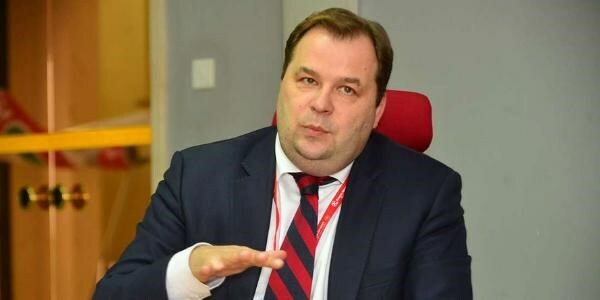 In a statement on Tuesday, Kenya Airways CEO Sebastian Mikosz however said the airline would not fly to Somalia until further notice as it is still facing a delay in getting “additional operational requirements” to fly on the route. “There is delay in KQ getting the additional operational requirement—-and the launch has been postponed until further notice,” said Mr Mikosz. The daily non-stop flight was to leave JKIA at 07:40 am to arrive in Mogadishu at 9:55 am local time. It was then expected to depart Aden Adde International Airport, Mogadishu at 10:45am to arrive back in Nairobi at 1:00pm. KQ was set to fly Bombardier Dash 8 Q400 on this latest route that is set to ease travel between the two cities. A ticket for the Nairobi-Mogadishu route was to go for about Sh42,000 ($403) round trip and Sh22,000 ($218) one way. The delay comes at a time when three East African countries have refused to allow KQ to use Bombardier planes to operate scheduled flights in their capitals, causing diplomatic tension. 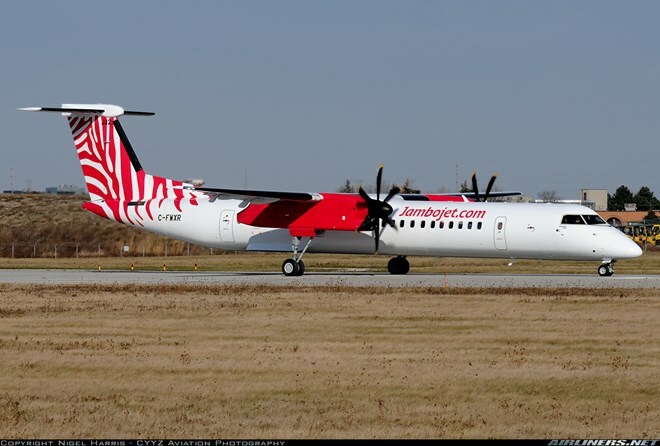 Burundi, for instance, declined the Bombardier DHC8-Q400 aircraft on grounds that it has no business class seats. Djibouti and Southern Sudan flatly declined KQ’s applications. KQ prefers use of Bombardier planes on short-haul flights because they are less costly to operate. Kenya Airways ‘s chief executive last week told Parliament that the rejections are “politically motivated” and are hampering the carrier’s regional expansion plans.